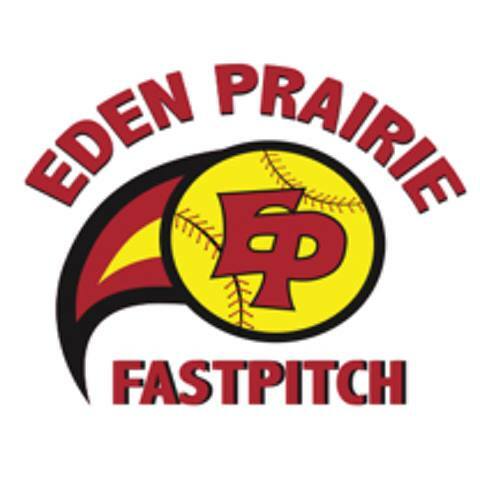 Come watch the Eden Prairie High School Varsity softball teams battle their conference rivals, the Maple Grove Crimson, and enjoy a night of family fun! Players, wear your softball jersey (if you play a tournament this weekend, wear a jersey from a previous season)! You don't have to be a part of the EP Fastpitch program to attend. We encourage your daughters to bring a friend! Mark your calendars and join us in cheering on the Eagles!